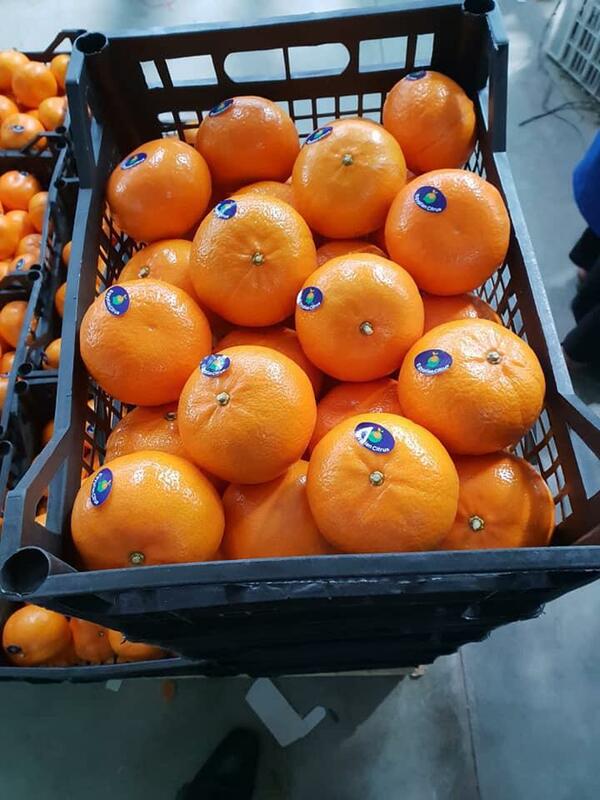 Grand Egypt Agro embedded in every part of the supply process from plantation Mandarin to produce delivery, quality control measures are identified to safeguard the conditions of the citrus fruits to satisfy our customers quality needs. 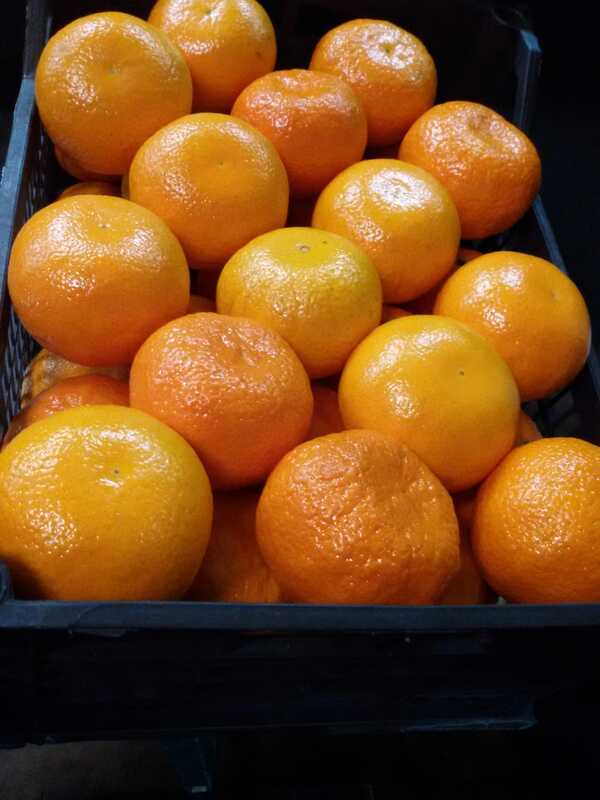 Mandarin is one if our main citrus products. 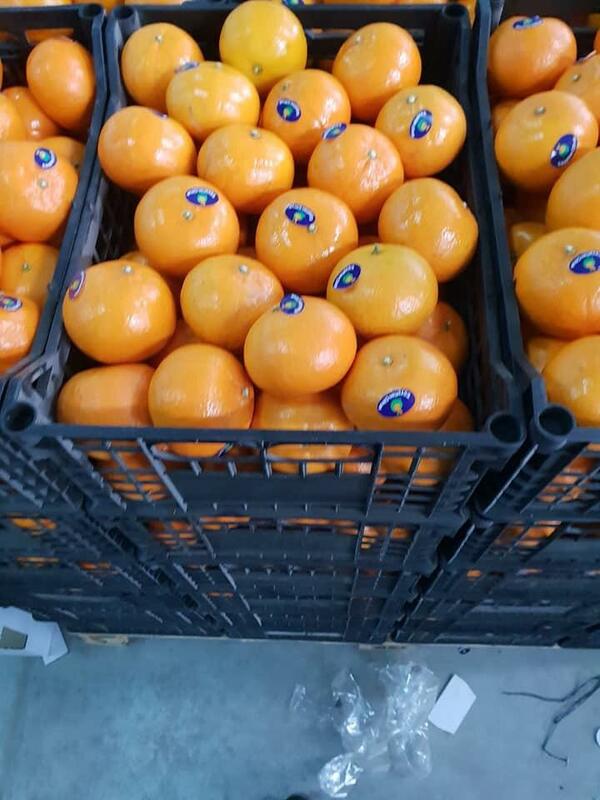 Grand Egypt Agro is most professional and experience on citrus growing and packing. 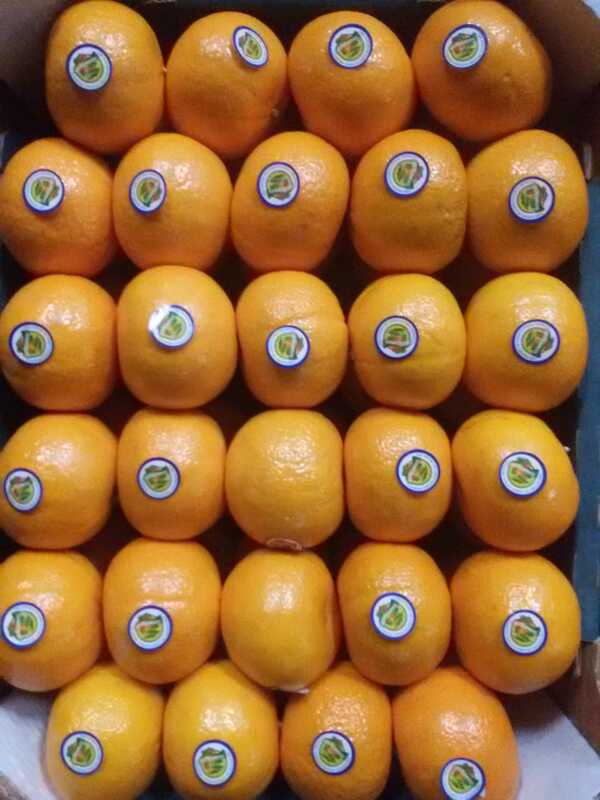 We select most citrus best quality that packing and handle very care. 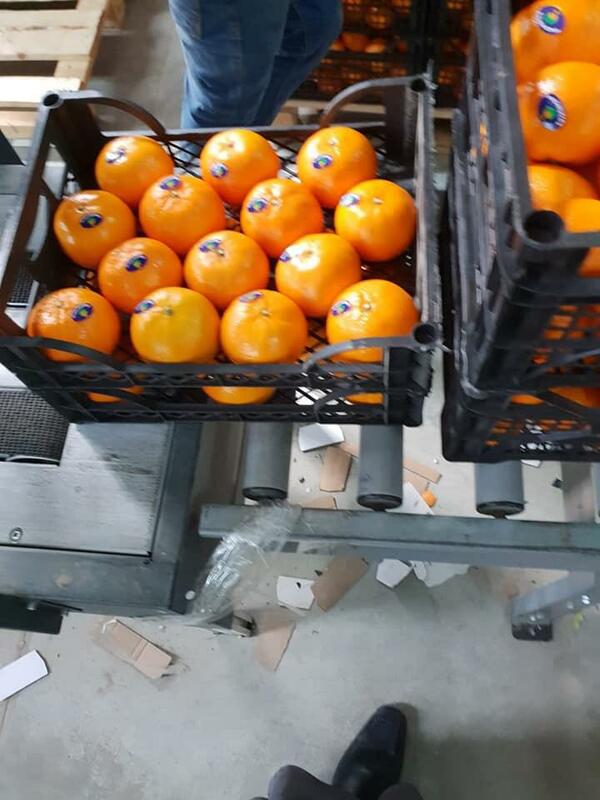 We offer best quality Mandarin (Fremont - Murkott). 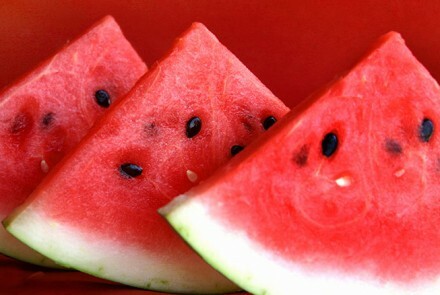 Our Egyptian fresh fremont are available by end of the year. Itis naturally colored due to the growing climate. 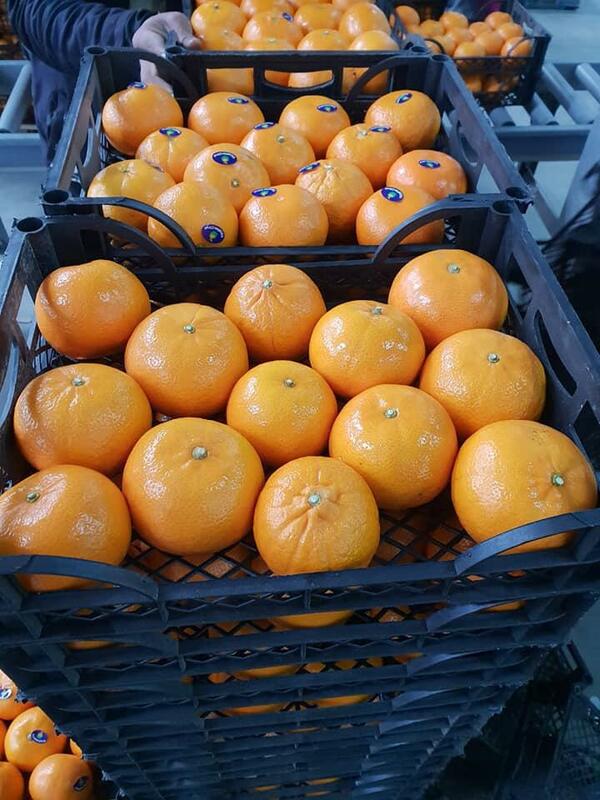 All varieties are packed in accordance to strict and professional quality control processes. It is the smallest among citrus fruits yet contains more health benefiting nutrients than oranges. - In plastic boxes: 2400 box on 20 pallets, each pallet 120 box. Box 8.5 Kg Net weight. Total net weight per 40" HC reefer container is 20.4 ton. 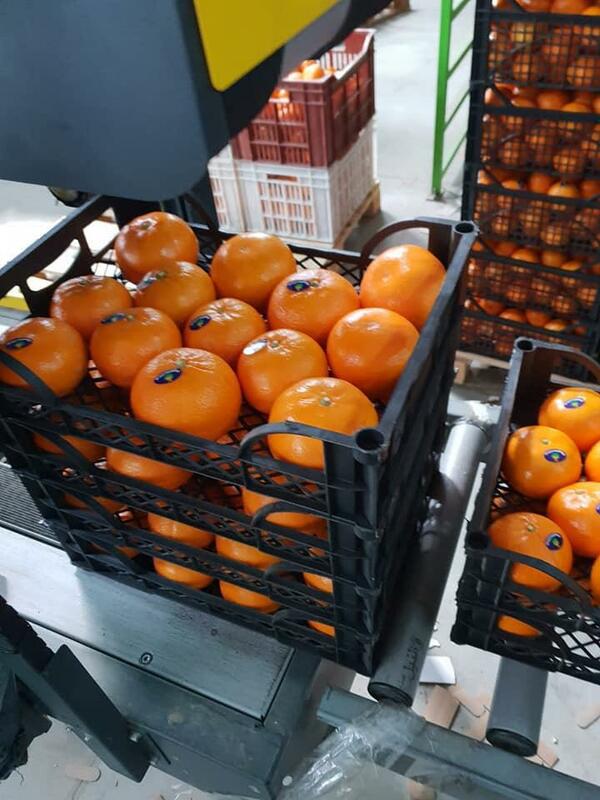 - In open top cartons: 2800 carton on 20 pallets, each pallet 140 cartons, Net Weight Per Carton: 7 Kg and total net weight per 40" HC reefer container is 19.6 ton.